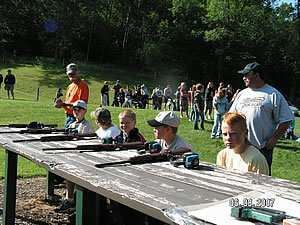 Ever seen the excitement of a 12 year old shooting a gun for the firs time? 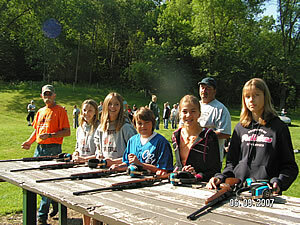 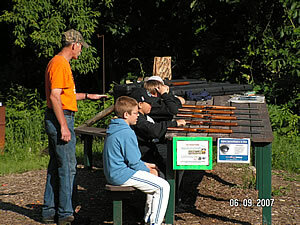 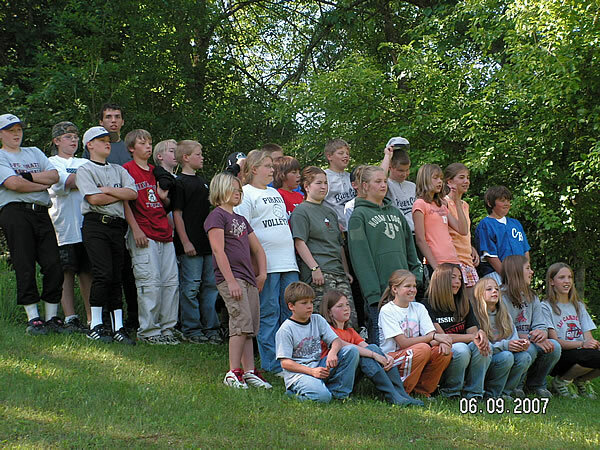 The Fountain City Rod & Gun Club provides leadership through mentoring youths into the outdoors by providing the funding and the facilities for the education of obtaining a Hunter Safety Certificate. 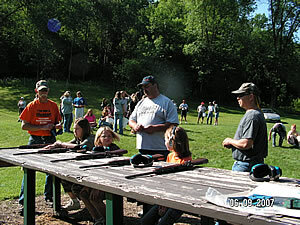 Certification is required by the state of Wisconsin. 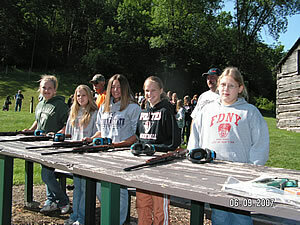 Several other states require the certificate to obtain licensing within their state.